Given existing gender inequalities and development gaps, climate change ultimately places a greater burden on women, because the societal and cultural roles and responsibilities made on them by families and communities are very different. The Troika+ of Women Leaders on Gender and Climate Change is a network of women leaders and supportive men committed to working together on gender and climate change, consisting of more than 55 high profile women leaders including women Ministers, deputy Ministers and senior women leaders from various international organisations. The integration of human rights considerations into climate policies is central to achieving climate action that is good for people as well as the planet and thus advancing climate justice. The Mary Robinson Foundation – Climate Justice commissioned an extensive survey to assess the extent to which countries are reporting on the links between human rights and climate change in two international processes under the United Nations between January 2010 and December 2015. The findings of the research are summarised in the Foundation’s publication Incorporating Human Rights into Climate Action. The Foundation has worked with the Center for International Environmental Law to produce an online resource intended to provide helpful references for anyone seeking to better understand how states have reported on the linkages between human rights and climate action under the UNFCCC and the HRC. 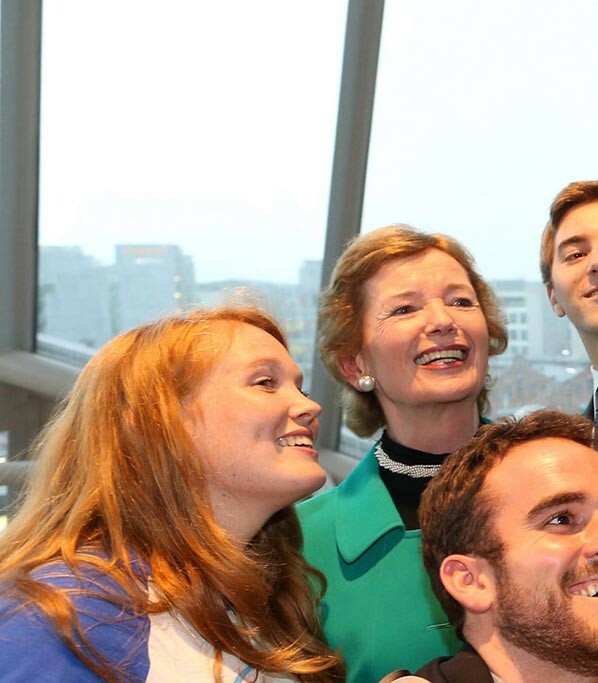 The Climate Justice Dialogue, an initiative of the Mary Robinson Foundation – Climate Justice and the World Resources Institute, aims to mobilise political will and creative thinking to shape an ambitious and just international climate agreement in 2015. This is an information resource that explains the United Nations climate change negotiations process.